With only minor tweaks to the design of the iPhone 6, cases designed for last year's handset should properly fit the iPhone 6s series when it launches later this month, meaning upgraders won't need to buy new accessories. 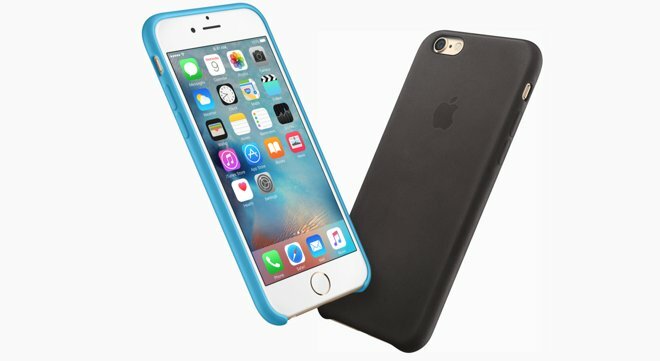 Apple's website notes that both its leather and silicone cases for the iPhone 6s and iPhone 6s Plus will also fit the iPhone 6 and iPhone 6 Plus, respectively. All four handsets are being sold by the company simultaneously, and the official Apple cases are confirmed to fit both the iPhone 6 series and the 6s lineup. This year's iPhone 6s lineup is slightly thicker and heavier, but not enough to make cases designed for the iPhone 6 obsolete. 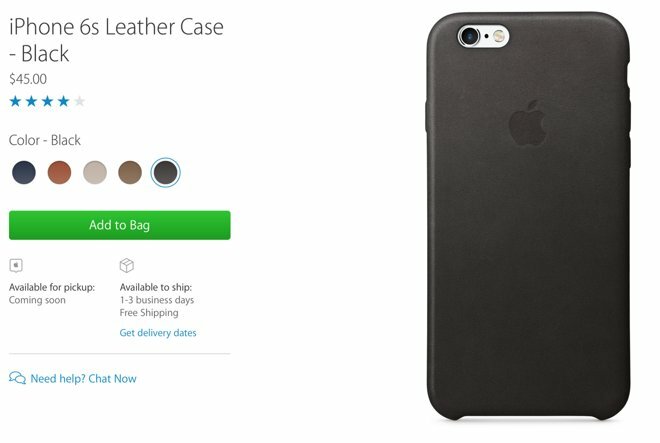 Cases for last year's phone should fit the iPhone 6s just fine. Though cases will continue to fit with the latest models, the new iPhone 6s lineup is slightly thicker than the iPhone 6 models. Specifically, the iPhone 6s Plus is slightly taller, at 6.23 inches in this year's model, compared to 6.22 inches for the iPhone 6 Plus. The new Plus model is also slightly wider, at 3.07 inches, up from 3.06 inches last year. Finally, this year's models are also slightly heavier. The Plus model has seen an increase from 6.07 ounces to 6.77 ounces, while the iPhone 6s weighs in at 5.04 ounces, up from 4.55 ounces for the iPhone 6. Much of these external changes are believed to be related to a new casing material. Apple's iPhone 6s lineup utilizes 7000 series aluminum, which makes the device more rigid. Apple uses the same aluminum alloy on its Apple Watch Sport. Given that Apple's cases fit both last year's and this year's models, it's likely that virtually all third-party cases will also fit properly. Case maker Speck indicated as much last week. As for Apple's own cases, the company greatly expanded the color options for its silicone case lineup. While last year's iPhone 6 cases came in six total colors, this year the iPhone 6 and iPhone 6s silicone options now total 11 different colors.